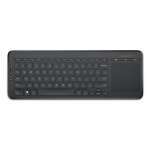 The Logitech Wireless Illuminated Keyboard K800 delivers a brilliant typing experience - day or night. 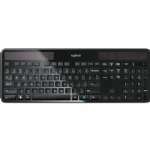 You can type easily - even in the dark - with brightly backlit, laser-etched keys that provide precise, adjustable illumination. 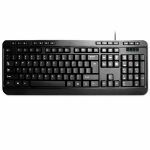 With sleek lines, a clear edge and low-profile keys, the streamlined design adds style to your workspace whether you've got a laptop or desktop. 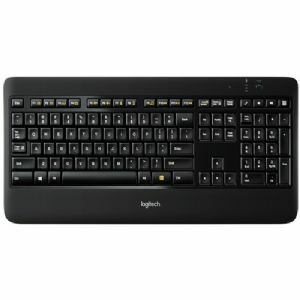 You'll also enjoy comfortable, fluid and whisper-quiet typing with the PerfectStroke key system and durable Logitech Incurve keys that cradle your fingertips. 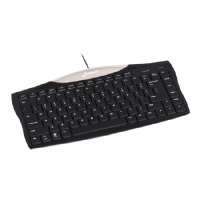 And your keyboard is always ready when you need it thanks to the micro-USB cable that lets you recharge while you type and the tiny Logitech Unifying receiver that you can plug and forget. 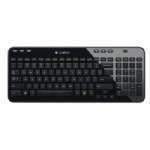 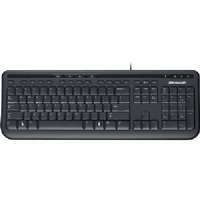 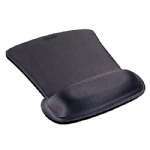 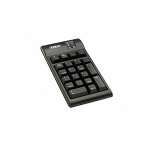 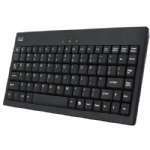 Purchase the Logitech Wireless Illuminated Keyboard K800 today!